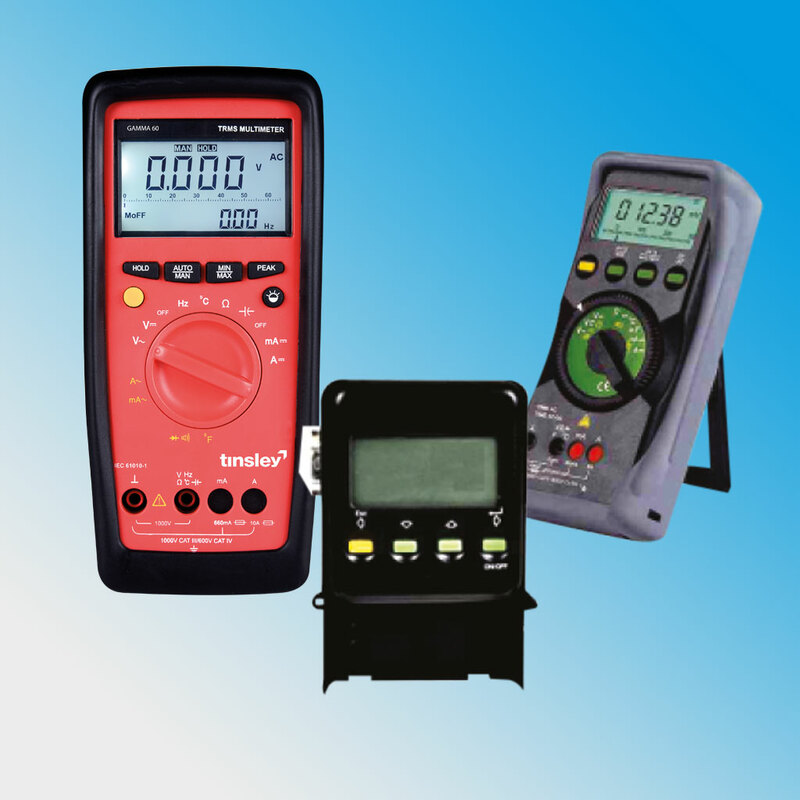 A range of Digital Multimeters, Clamps and the Zeta series consisting of the insulation testers. 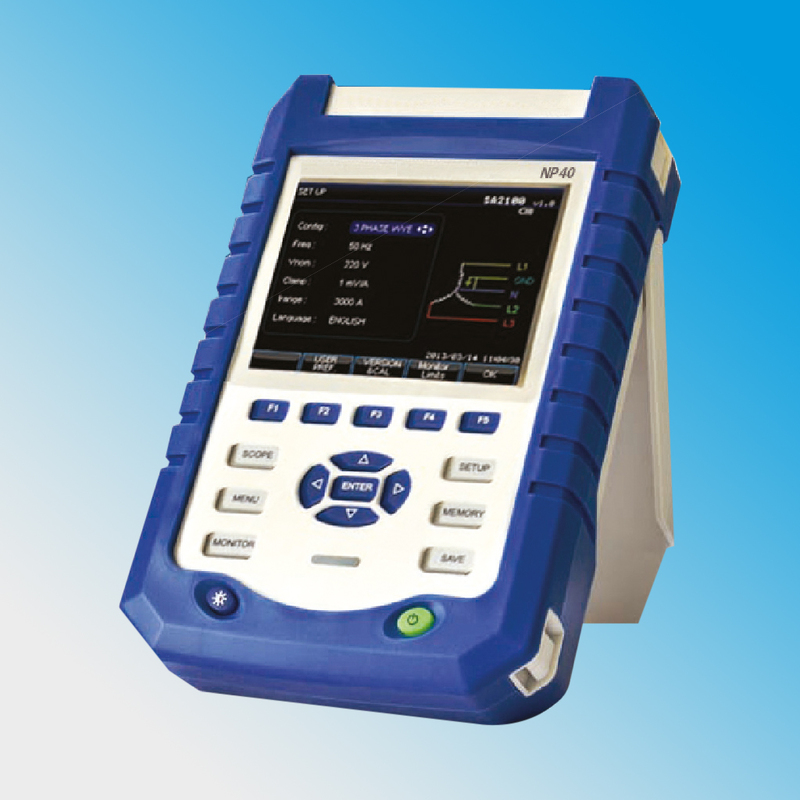 NP40 power quality analyzer is the professional portable device to measure and analyze the power system quality, supply the harmonics analysis and power quality data analysis. 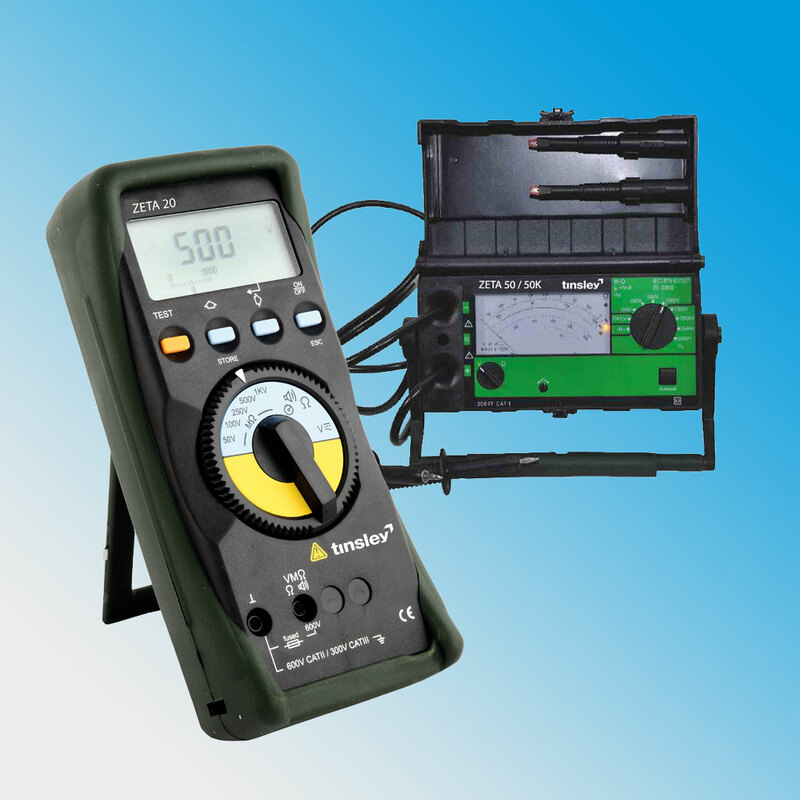 The Gamma series consists of digital multimeters. They are capable of measuring electrical parameters like current, voltage, frequency, temperature, resistance, diode test and continuity test of the circuit respectively. 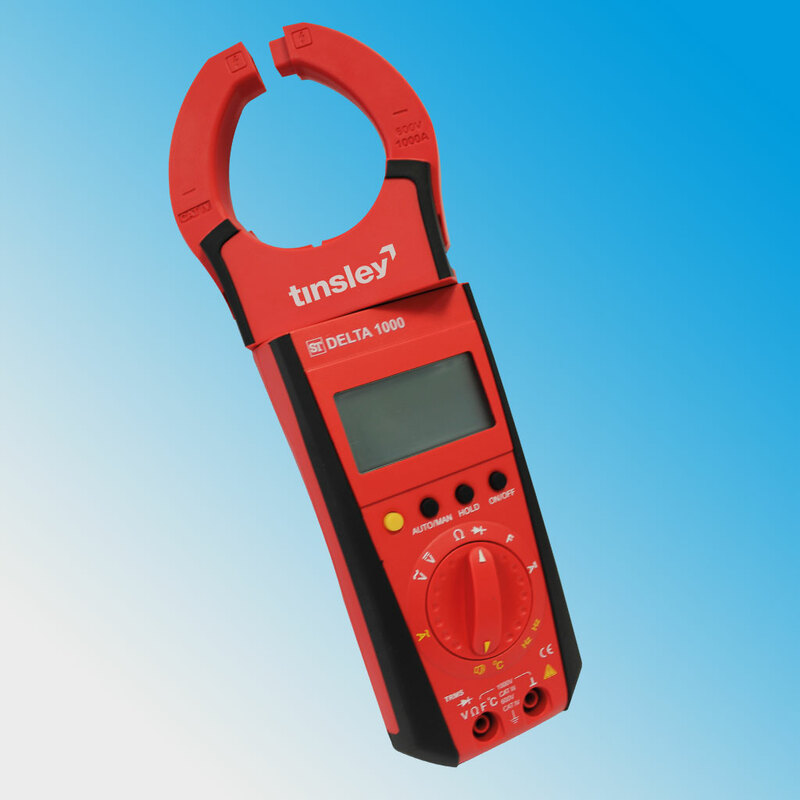 The Delta series consist of clamp meters and clamp CT's. This meter is basically used where the electric current in the conductor can be measured, without having to make physical contact with it.